A hand picked, constantly updated catalogue of TV trailers with various charts - to discover new TV shows to watch. 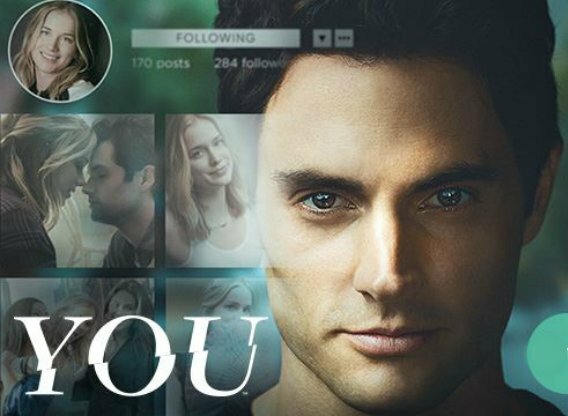 You is based on Caroline Kepnes' best-selling novel of the same name, You is a 21st century love story about an obsessive, yet brilliant twenty-something who uses the hyper connectivity of today's technology to make the woman of his dreams fall in love with him. In addition to Berlanti and Gamble, Sarah Schechter, Leslie Morgenstein and Gina Girolamo serve as executive producers. TV-Trailers.com is always updated with hand picked, video trailers for TV shows. Easily check out the new / top / hottest TV series today or just look up specific TV trailer. Wondering which series to pick up next? Just check out the top trailers charts in here!